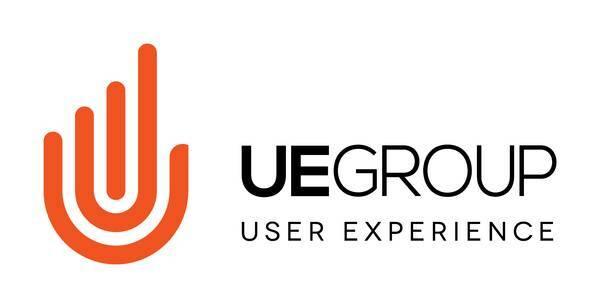 Our company, UEGroup, is a research and design company located in Silicon Valley. We are looking for HVAC contractors as well as Plumbers and General Contractors to participate in an online, 15-20 minute paid research study which will only be available for the next couple of weeks! If eligible to participate, the plumber or contractor would be paid $30.00 for 15-20 minutes of their time. If you know any HVAC contractors, general contractors, or plumbers that might be interested, please send them the survey link as well! After you’ve taken the survey, we will contact you if your responses qualify you to participate in the 15-20 minute paid study. We look forward to hearing from you! Note: By taking the survey above, you are NOT GUARANTEED compensation. This survey determines if you are eligible to participate in the 15-20 minute paid study. Upon completion of this longer study, you will receive a $30 Amazon gift card.